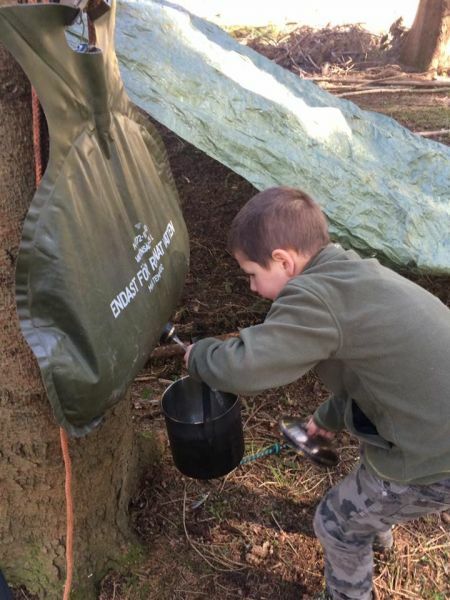 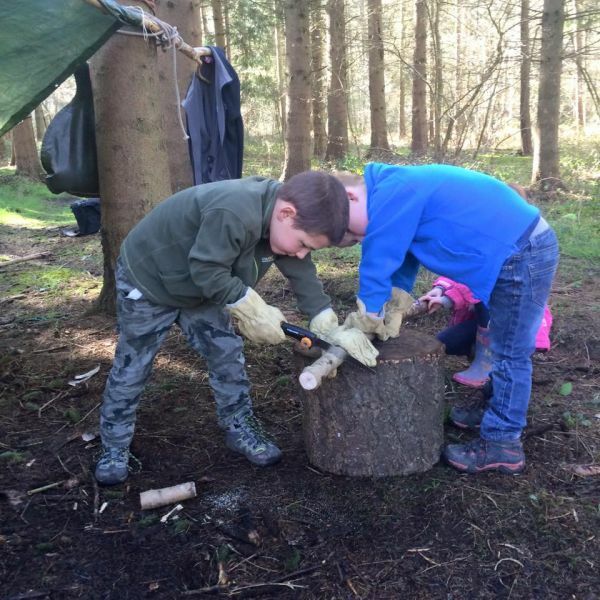 Our outdoor activities are a great way have fun and get back to basics, with den building, fire making and more! At Epic Adventure there’s nothing better than heading outdoors and learning new skills. So you’ll be glad to know we have numerous outdoor activities to available to keep you entertained throughout the day. 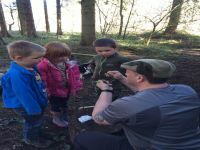 Our outdoor activities run throughout the holidays, so if you’re looking for something different, then try our activity sessions. You will need to complete our medical and consent form before attending any course with ourselves, this can be done on the day or downloaded here, printed off and completed to be brought with you on the day. 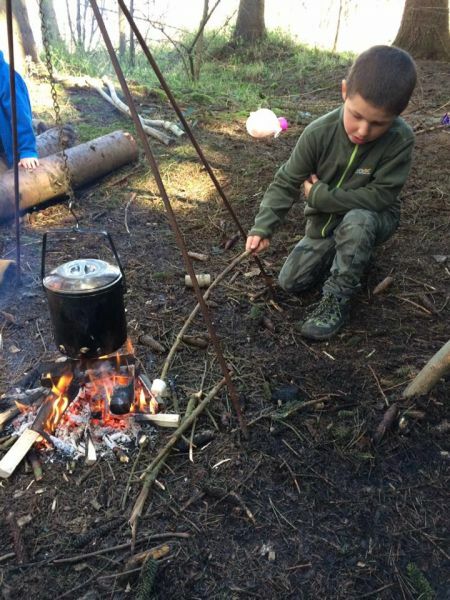 Bushcraft- firelighting, shelter building, cooking hotdogs, hot choco and marshmallows on the fire. 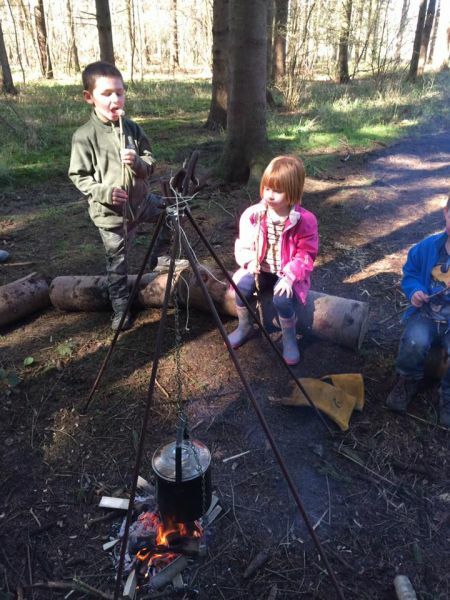 Take a look at our photo gallery and see what exciting activities await you. 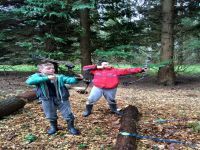 Epic Adventure provides unforgettable outdoor activity days throughout the North East and Yorkshire. 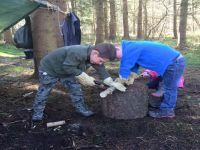 Based in North Yorkshire we provide exciting activity days to groups across local locations such as North Yorkshire, Thirsk, Richmond, Harrogate, Durham and further afield. 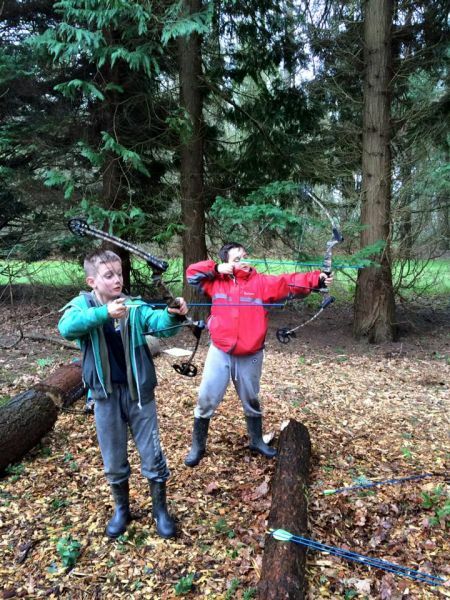 Our privately owned country locations provide the perfect background for all of your outdoor adventures.